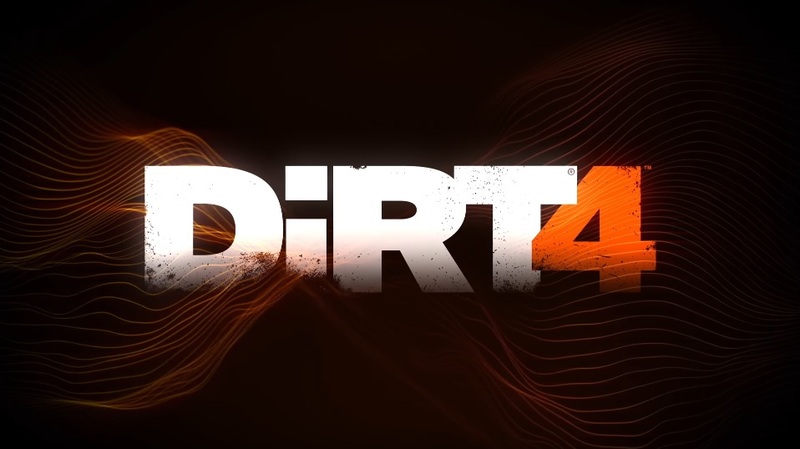 Codemasters DiRT 4 launches this week on consoles and PC and so to get you in the rally mood here’s the launch trailer. DiRT 4 is bigger, better and bolder than any game in the series to date. It challenges you to Be Fearless as you take the wheel of the world’s most iconic and powerful off-road vehicles. Featuring two different handling models, Gamer and Simulation, DiRT 4 offers both depth and accessibility for players old and new to the franchise. The game’s innovative Your Stage system allows you to produce a near infinite number of unique rally stages at the touch of a button. In addition to a wealth of rally content with millions of stages across five locations, DiRT 4 also features rallycross as the official game of the FIA World Rallycross Championship and short-course style truck and buggy racing in Landrush. You can also visit the DiRT Academy to learn the skills you are going to need to succeed before making the area your personal playground. This makes DiRT 4 the most in-depth yet accessible game in the franchise’s history.